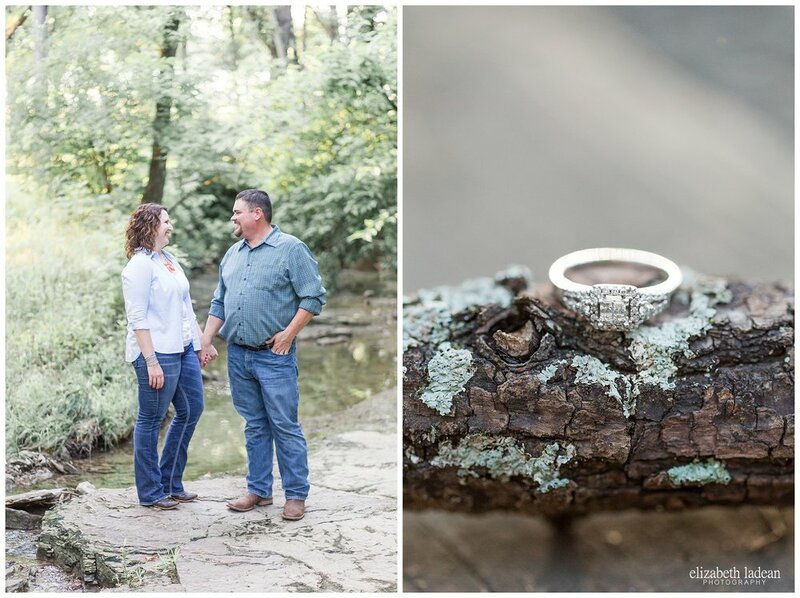 When Hayley and JJ's mutual friend had the idea to set these two up....you just can't help but wonder if she realized the amazing ways she was about to change their lives! That "blind" date was the beginning of something so major, so important, and so special! Many moons have passed since then, and what started on that day has grown so much! Now these two are planning a very significant day together that will be here so soon! 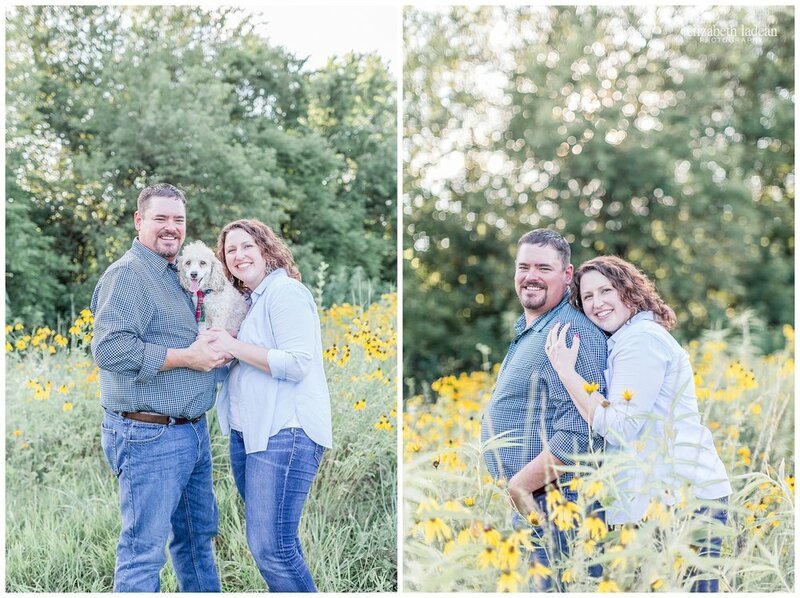 Aside from all the love they share for each other, these two also share a big love for their sweet furbaby, Hank! 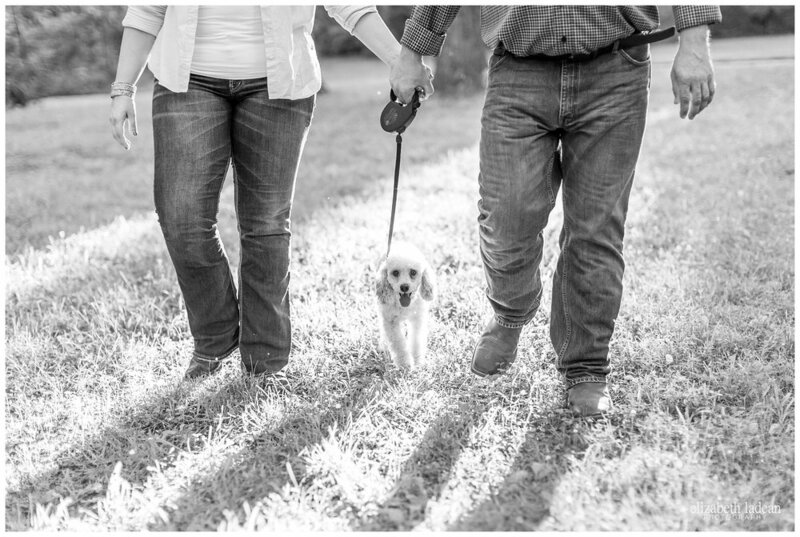 It was only fitting that he be a part of their recent engagement session! Brought to the park by none other, than the original mutual friend who set these two up on that fateful date!